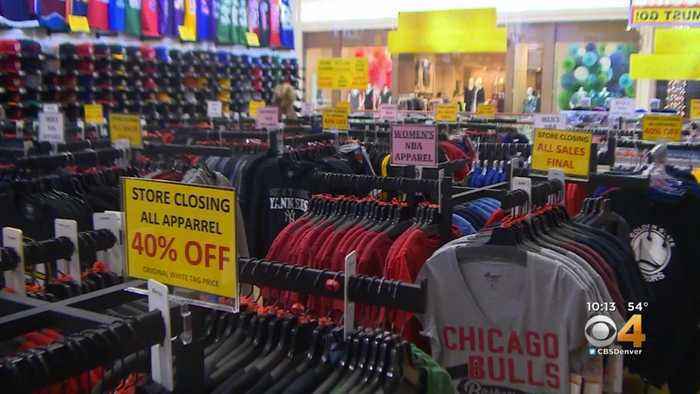 A sporting goods store owner in Colorado Springs decided to close up shop months after he started boycotting Nike products. 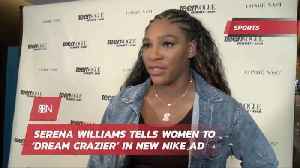 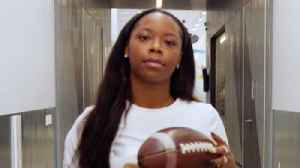 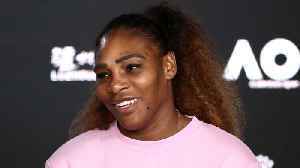 With the goal of inspiring the next generation of female athletes, Nike announced it expanding its partnership with the Women’s National Basketball Association as the sportswear giant prepared to..
Serena Williams Tells Women to ‘Dream Crazier’ in New Nike Ad. 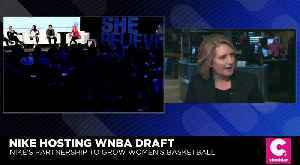 The company is changing its approach to women in sports. 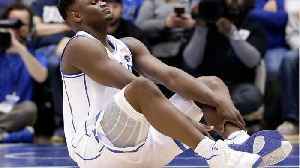 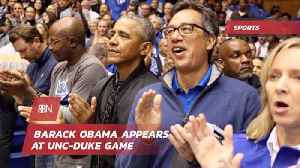 Zion Williamson's knee sprain did some serious damage to Nike's stock value, but University of New Hampshire School of Law Associate Dean Michael McCann said it likely won't have a lasting impact. 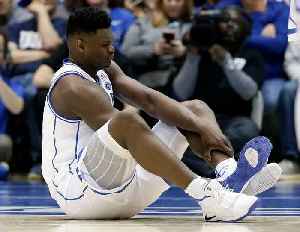 For..